Every creative business needs one. Send us your projects and we will deliver stunning photographs and on-brand design. Tackling photos and design yourself? We have a collection of awesome templates and presets designed specifically for those who like to DIY. Also, come get photography feedback from industry peers in our Page + Pixel Photo School—a Facebook group where we support better photography. 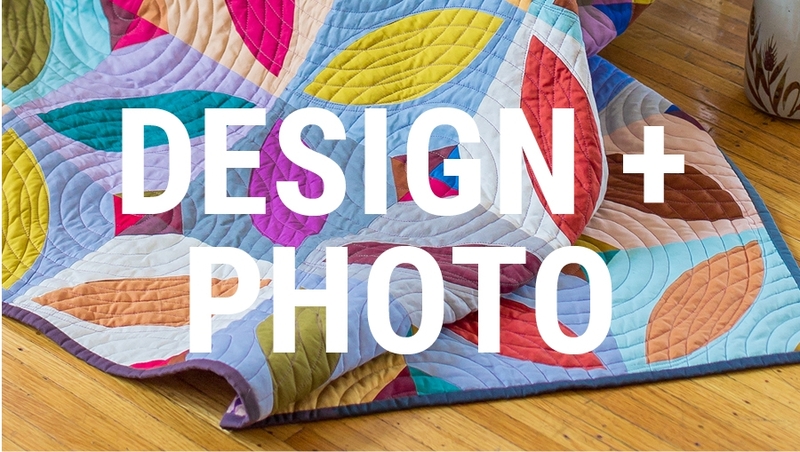 Sign up for our newsletter for photo and design tips from Page + Pixel.